Tristania has today confirmed that the producer on their seventh album will be Christer André Cederberg. Already having started the recording process for their upcoming album, to be released through Napalm Records in May 2013, the band is delighted to confirm Cederberg as their producer. This was agreed a while ago, and we started the working together already at the pre-production stage. We already know this will be fruitful and we’re extremely eager to show people the finished article. It feels good to share this piece of news with our fans, singer Kjetil Nordhus says. 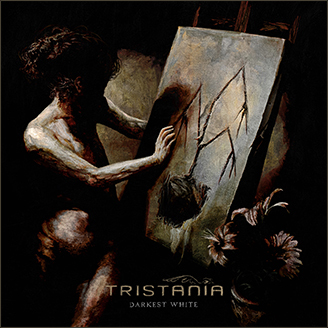 Tristania fans may be familiar with Cederberg’s work through the most recent collaboration with Anathema on their award winning album “Weather Systems” (2012). 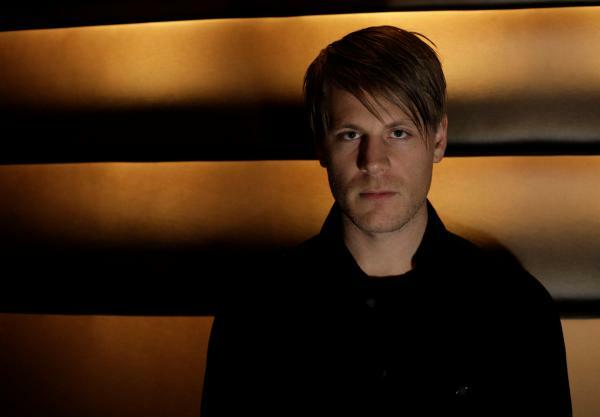 Also a guitarist, Cederberg started his metal career with Norwegian avant garde extreme metal band In the Woods… in the late 90s, and has been involved in numerous bands and projects, including his own solo project Stille Opprør and internationally acclaimed Animal Alpha. There is a huge amount of talent within each and every band member, and a number of possible variations to work on, not least vocally, which makes this a great challenge for me as a producer. My aim for the forthcoming album is to dig out the potential, make a heavier album than the previous one, more organic, detailed and refined, but also dirtier and more extreme. Tristania is a band that manage to do all this live, and we will be working together to recreate that energy and quality also on record. This entry was posted in News and tagged 2013 album, Christer André Cederberg, producer, tristania. Bookmark the permalink. i remember that aeons ago on myspace mariangela said that aknete kjølsrud was one of her fav singers! can’t wait for the first samples, for me rubicon features at least three of tristania’s all time best songs (illumination, exile and amnesia), even if i love the whole album, so i’m really looking forward to this. Guys, I’m so excited for this upcoming album! I listened to the new Anathema’s album, Weather Seasons and it’s so amazing arrangement, such beautiful sound. Hope to see his influence to the new Tristania album.